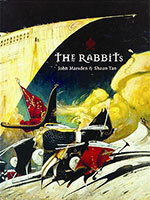 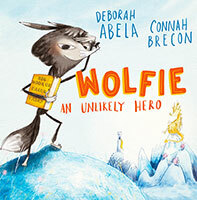 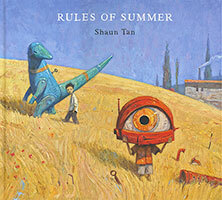 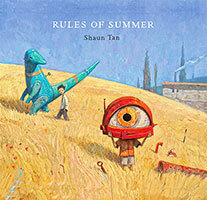 A stunning companion to Tales from Outer Suburbia, this collection of illustrated short stories is sure to delight Shaun Tan fans of all ages. 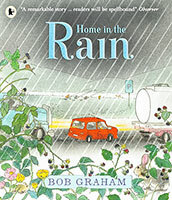 Where can we live if not in each other's shadow? 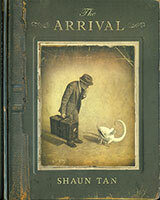 World-renowned artist Shaun Tan applies his unique imagination to a reflection on the nature of humans and animals, and our urban coexistence. 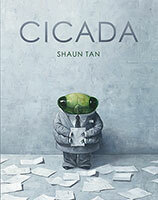 From crocodile to frog, tiger to bee, this is a dark and surreal exploration of the perennial love and destruction we feel and inflict - of how animals can save us, and how our lives are forever entwined, for better or for worse. 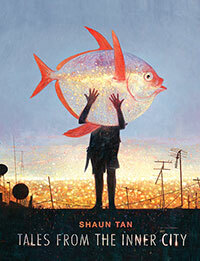 Tales from the Inner City is a masterful work, bearing all of Shaun Tan's trademark wit and poignancy in both its prose and exquisite illustrations.